Sensationalized forecasts from news anchors who appear to hate winter and have zero ideas how to dress for it are keeping an increasingly inert population inside. 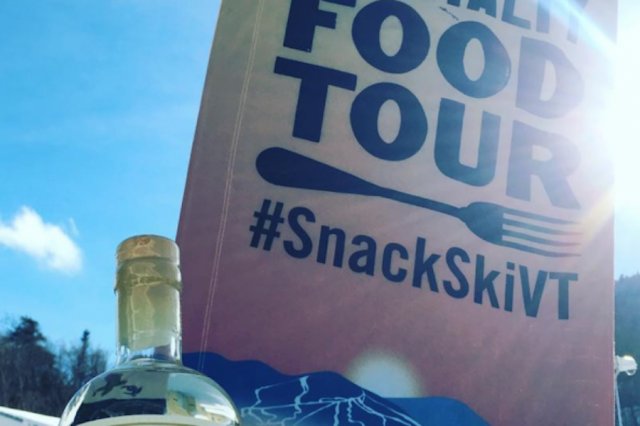 Skiers and snowboarders will once again be able to snack, sip and ski their way through Vermont’s favorite local food and drink vendors this year with the return of Ski Vermont’s Specialty Food Days Tour. 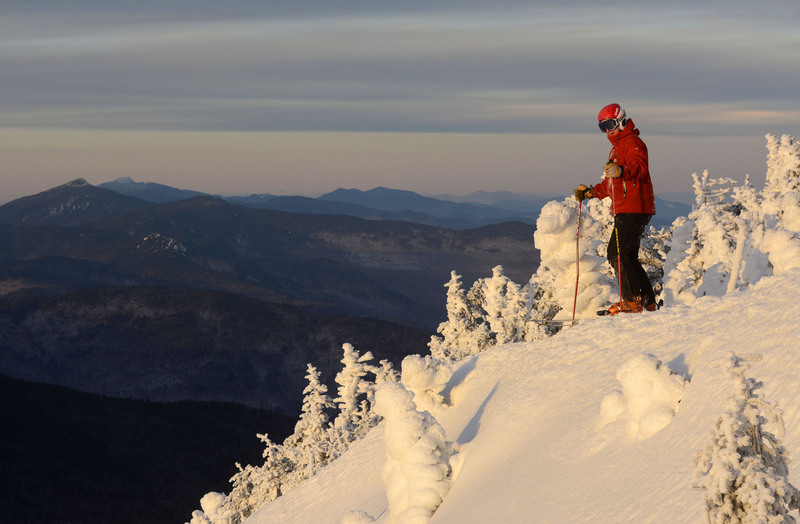 This slope side tour will kick off Jan. 26 at Jay Peak, visiting fifteen resorts over the course of ten weeks. 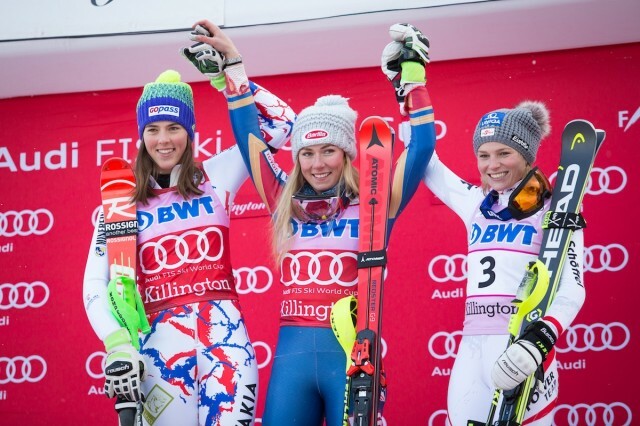 Greeted by a roar of record-breaking crowds of more than 18,000 on Saturday and 16,000 on Sunday at Killington, Mikaela Shriffin finished second in the Giant Slalom and first in the Slalom at the Xfinity Killington Cup. 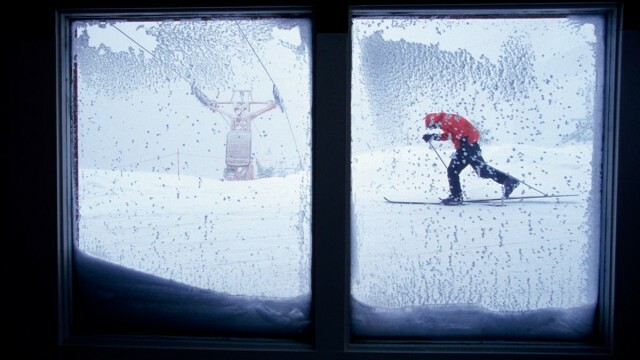 There’s never been a better time to find ski/snowboarding discounts, freebies, and deals. 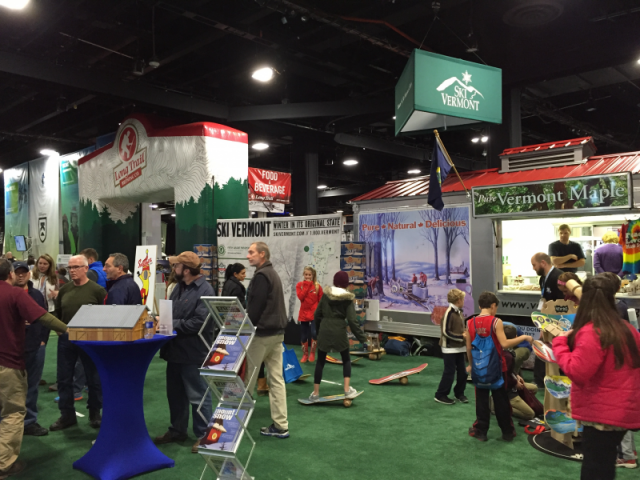 The Vermont Ski Areas Association, along with alpine and Nordic members, associate members and marketing partners gathered at Sugarbush Resort for the 47th Annual Meeting. 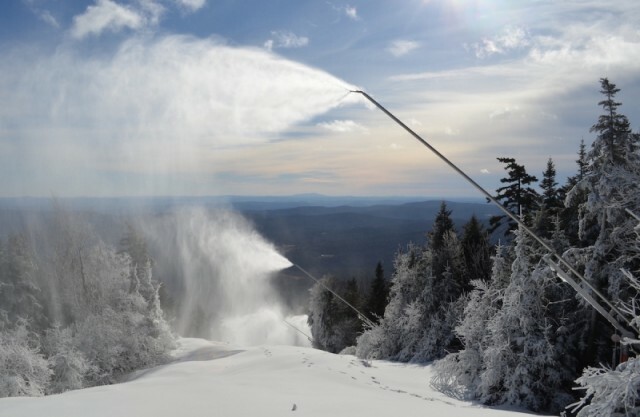 The group paid tribute to Vermont’s statewide snowmaking firepower that made all the difference for terrain coverage in the face of a challenging winter season, bringing the final skier visit tally to 3,221,187. 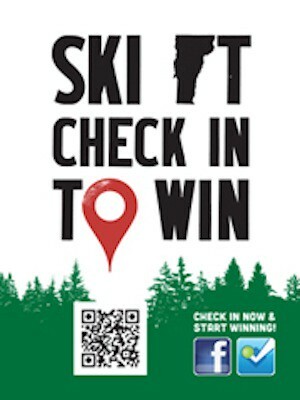 There are certainly some die hard skiers and riders out there who are dedicated to their one favorite mountain, but if you are looking to expand your tracks and find out what you’ve been missing, check out Ski Vermont’s Check In To Win this winter, now with options for Nordic skiers and snowshoers. 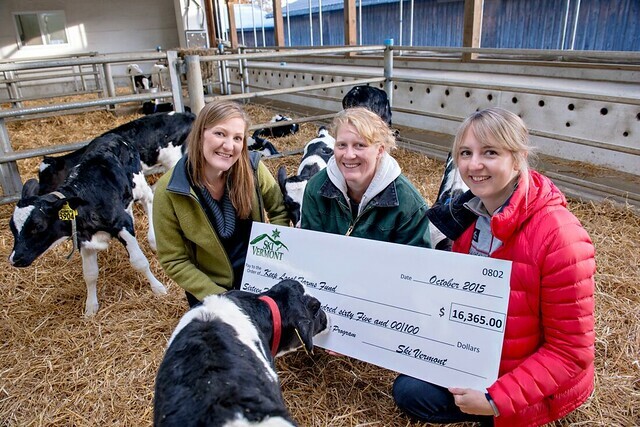 Ski Vermont presented a contribution check of a record-breaking $16,365 to the Keep Local Farms Fund at Fairmont Farm in East Montpelier, VT. 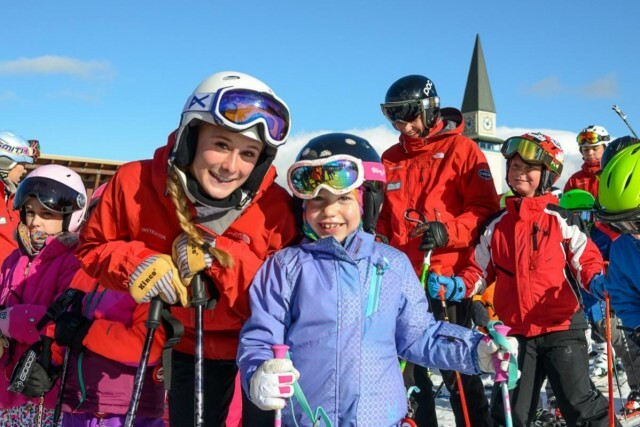 The donation comes from the proceeds of Ski Vermont’s Fifth Grade Passport program that enabled nearly 2,500 children to ski and snowboard for free in Vermont during the 2014-15 season. Gathering at Jay Peak Resort for the Vermont Ski Areas Association’s 46th Annual Meeting, some 300 members of the Vermont ski industry celebrated a record breaking 2014-15 season with 4,670,903 skier and rider visits. 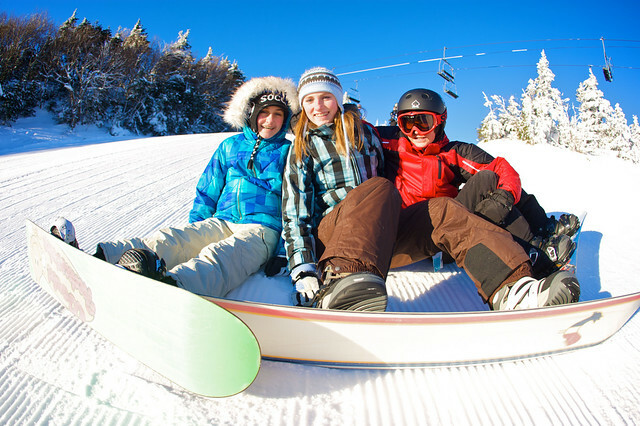 The First-Timer-to-Life-Timer program at Sugarbush, Vt. is part of the resort’s continuum of programs that allows them to custom tailor each guest’s learning experiences to meet their needs and goals. What can $10 get you these days? 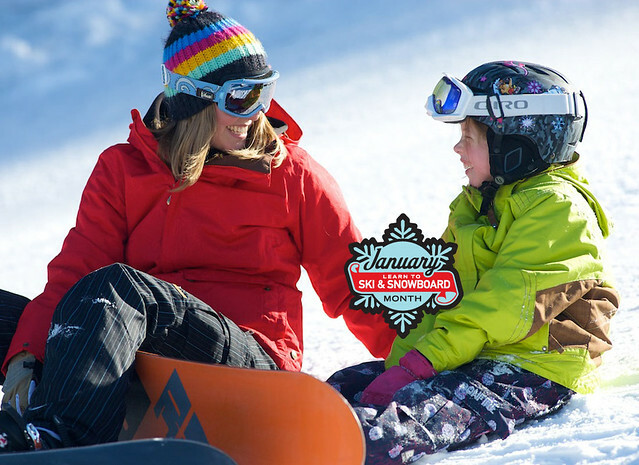 How about a beginner ski or snowboard lesson for a Vermont child, including rentals and a lift ticket? 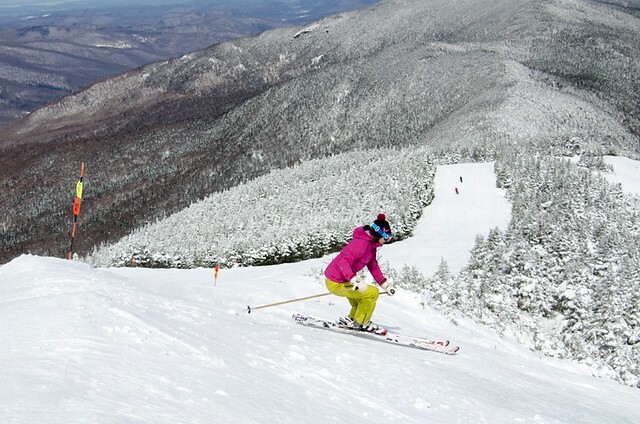 Ski and snowboard areas across the Northeast are gearing up with special deals for those who want to learn this winter. 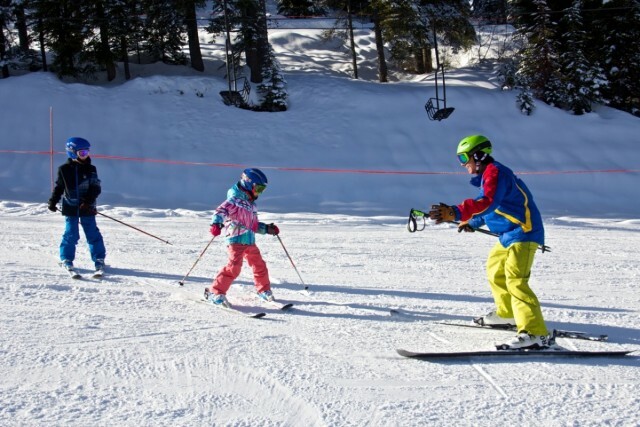 Learn to Ski and Snowboard Month in January is a time when the snow sports industry offers attractive and affordable beginner programs for children and adults who can learn from a pro. 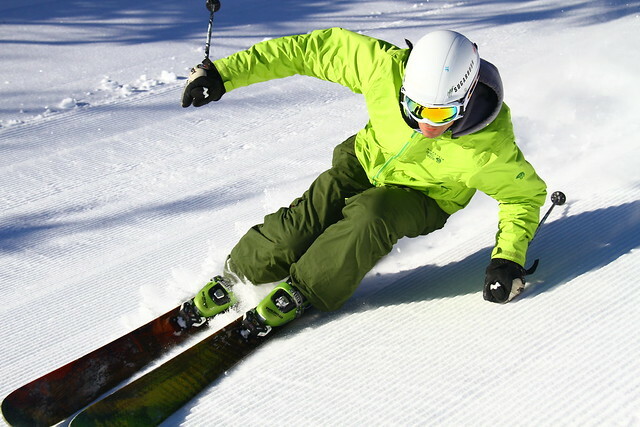 Pick up rewards and incentives just for skiing or riding around the Green Mountain State’s ski resorts and other locations. You can also win big by just playing at your favorite. 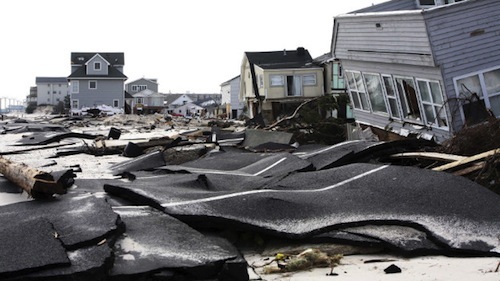 The immediate need for New York, Long Island, New Jersey, Connecticut and Pennsylvania in the aftermath of Super Storm Sandy is to return to normalcy. The process figures to be protracted. But, what are the implications for mountain travel?